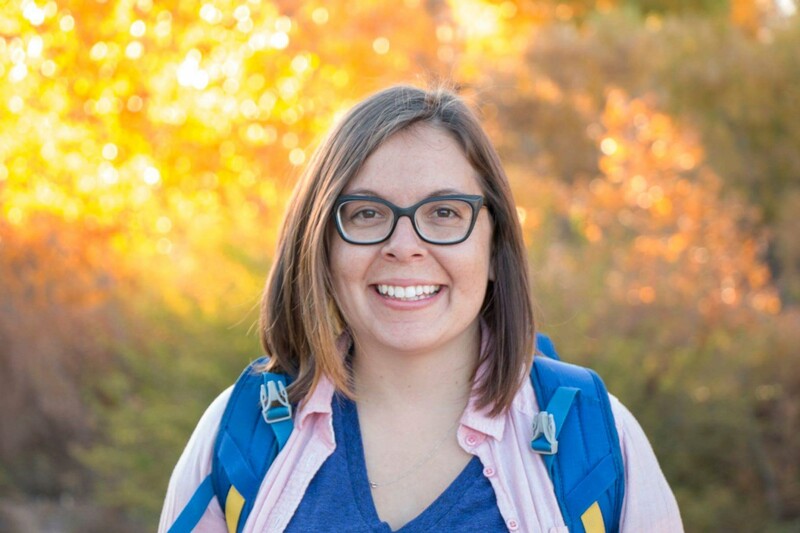 Editor's Note: A version of this post first appeared on Beyond PR. Although the press release is a tried-and-true tactic for brand communications, there’s much more to writing and distributing one than meets the eye. 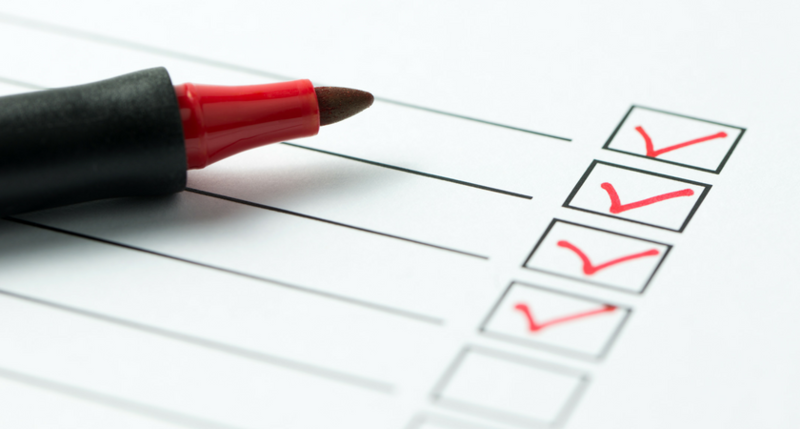 Using a press release template or checklist can give your writing process the consistency needed to ensure all essentials are included. As PR and marketing practices have evolved to meet audiences’ constantly shifting needs, so has the press release. When looking at the press releases distributed across Cision Distribution by PR Newswire day in and day out, we see an ever-growing variety and no “one-size-fits-all” method to writing them. To help PR pros and content marketers craft releases that better fit their needs, we’ve designed the following three press release templates for news and content promotion. These are the classic, time-honored press releases brands issue for personnel announcements, quarterly earnings, new product launches and other standard company or corporate communications. When writing a content release, it’s critical that you treat this type of release the same way you would treat other content marketing: by writing for your audience and telling a great story. While you can use these releases to build buzz around your brand and establish yourself as a thought leader, this content is likely used to drive engagement, demand and leads. To that end, be sure to include a direct call-to-action to optimize potential for audience engagement. 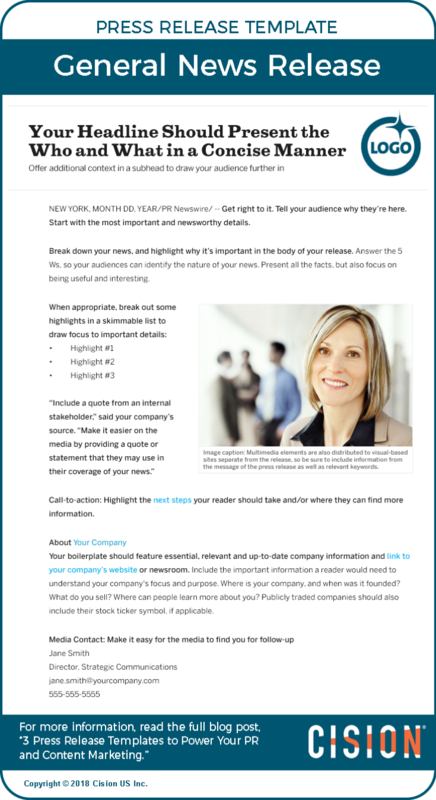 Adhere to SEO best practices to improve your press release. 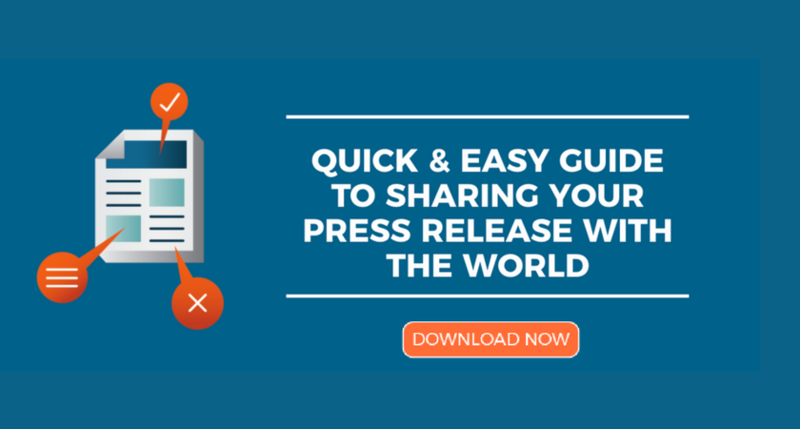 The next time you’re tasked with promoting your brand’s news and content, use these templates to write a release that works, and then download Cision’s Quick & Easy Guide to Sharing Your Press Release with the World. 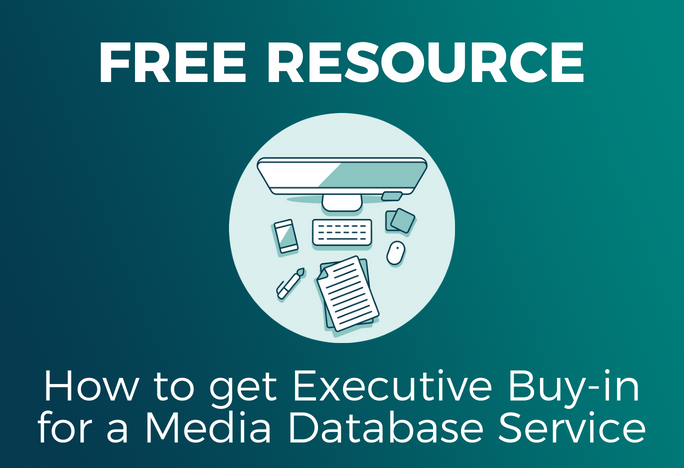 This how-to walks through the steps to take when preparing your press releases for distribution.